Total run time: 2 hour 27 mins 16 secs. 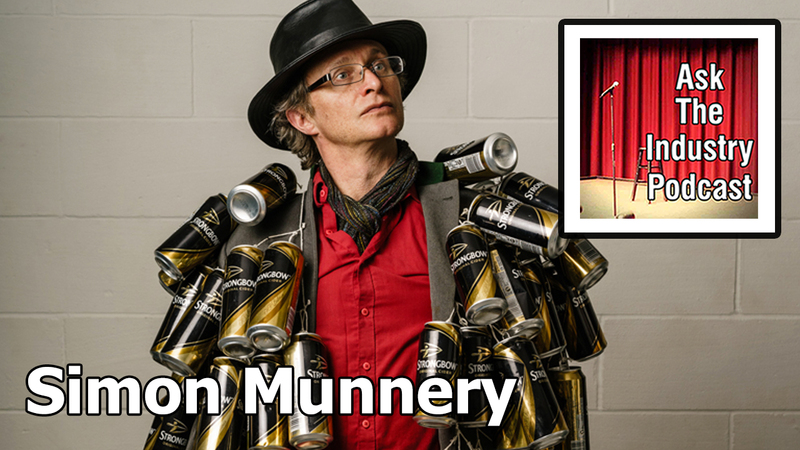 Simon Munnery (@SIMONMUNNERY) is a comedian best known for his characters “Alan Parker: Urban Warrior” and “The League Against Tedium”. He has an experimental style of comedy both in performing and the language he uses, he’s known for his makeshift and elaborate props. 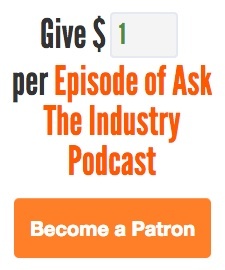 When you started what was the first step in achieving that goal?